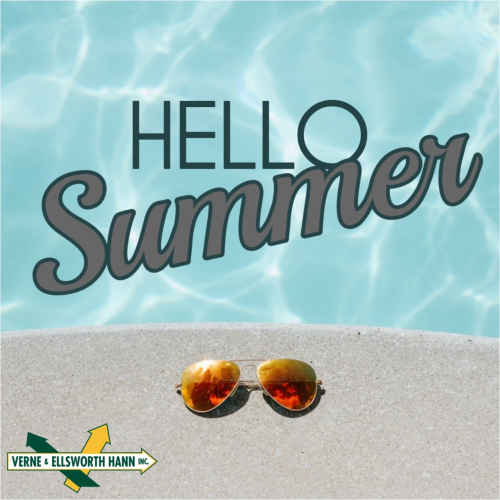 IT’S FINALLY HERE… THE FIRST DAY OF SUMMER! Those of us living in Northeast Ohio endured a pretty bad winter this year! Freezing temperatures, endless snow, and most of all… how long it lasted! We felt like we’d never see Summer! Well, it’s finally here! Is your home without cooling? Give us a call to schedule a free estimate on installation and start enjoying the cool comfort of your home on the hottest Summer days. The Eiffel Tower actually grows about 6 inches in the heat of Summer due to the iron expanding. More thunderstorms occur during Summer than any other time of the year. Ice Pops were invented in 1905 by an 11 year old boy. 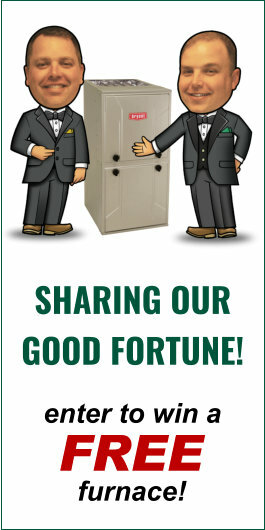 Verne & Ellsworth Hann, located in Cleveland Heights, has 5 generations of Hann family experience and is the ONLY Hann family owned heating, cooling, and plumbing company in Cleveland. Servicing Northeast Ohio for over 63 years, Verne & Ellsworth Hann is a leader in heating, cooling, boilers, and plumbing. Call today or visit our website at VEHbrothers.com!